This charming 3/2/2 is affordable and convenient. 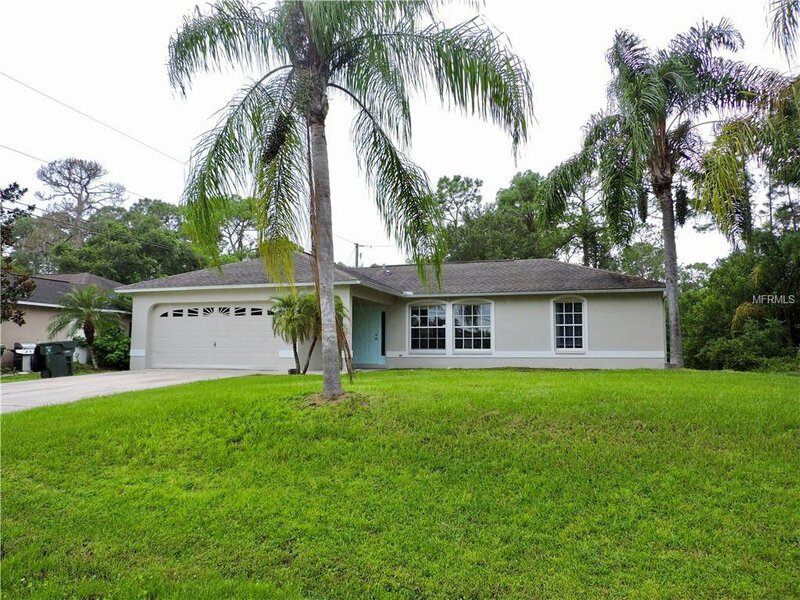 Located minutes from Interstate 75 and Cocoplum shopping center in North Port. This home includes many updated features such as BRAND NEW SAMSUNG STAINLESS STEEL APPLIANCES, NEW HVAC, new carpet, new wood look laminate in wet areas, new paint, new plumbing fixtures, and new water equipment. Listing courtesy of TALL PINES REALTY. Selling Office: CENTURY 21 PROFESSIONAL GROUP INC.